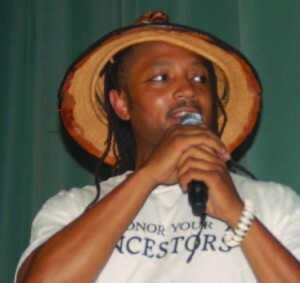 Herpw Bikbye Inejema leads the Exodus Army in an awesome display of Kemetic Initiatic Knowledge. This year, the annual benefit for The Earth Center of Maanu was held in the large auditorium in the west wing of the Museum of Science and Industry in Chicago. This benefit is held to raise funds for students of the Earth Center who would not otherwise be able to afford to go on the spiritual pilgrimage to Merita (traditional Africa) that is held each year. The night started out with the comedy of Meechi. Meechi was dealing with a tough audience this night. He really had to work his material in order to find a selection of jokes that fit with an audience that is very serious about traditional African Spirituality. After a while, he found his own sweet spot and the audience began to warm to his ministrations. As Meechi began his routine, we saw on the right hand side of the stage a tall young man dressed in traditional clothing working on a painting of Kemetic design. Meechi walked over and introduced us to Marrwho Hasati, a third generation M’TAM initiate and professional artist. He would continue to work on his painting for the full performance. I am personally very familiar with Marrwho’s work, since he is responsible for most of the major works of art that are on display in the Earth Center Chicago. The first musical act featured the music of Robert “Baabe” Irving. 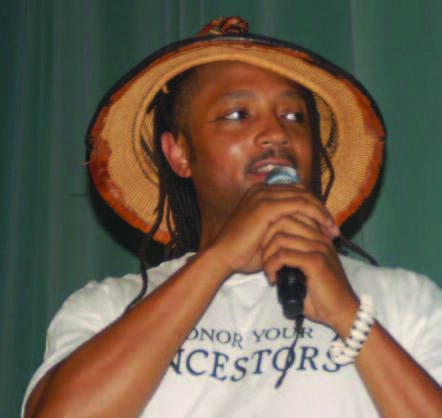 Robert Irving is one of the most well known Jazz figures in Chicago. He has produced numerous albums and was the music director for Miles Davis. As the story has been told to me, it was Baabe Irving who first invited Master Naba to come to Chicago. This was my first experience of Baabe Irving live. His ensemble featured himself on piano a base player and drummer to round out the rhythm section. He also featured a saxophonist. His music stirred the soul, but for me, the best part of his performance was when he invited the vocalist Senabella to join the band and blend her lovely voice with the rest of the ensemble. She started with a song that she explained was the song that she performed when she first met Master Naba. The wetlands of the Inner Niger Delta in Mali is home to over 1 million people due to the natural irrigation from the annual flood waters. Wherever you may live, a healthy ecosystem is good in every way. In Mali, which is in the center of Western Meritah (colonial Africa), a rich cultural heritage runs through the region, just as the Djoliba (Niger) river does. The Djoliba is such a massive river that it creates an inland delta (flooded plain or marshland) within the Sahara Desert. The villagers of the interior delta are capable of many things: boat building, navigation, fishing, farming, construction of mud-brick structures and even building pyramids. Restoring the ecosystem can be added to the list. These villagers are working to reestablish regional wetland-forests. These forests serve as a refuge for plant and animal species during the dry season. Seven forests have been restored out of twenty that have perished, according to Mory Diallo, a research assistant at the local office of Wetlands International. This is good news for the local economy because many fisheries have been restored, leading to income for local communities. Under the canopy of these forests, the water is kept from drying up entirely because of the shade that the trees provide. Small bodies of water remain throughout the dry season, which provides spawning ponds for fish. 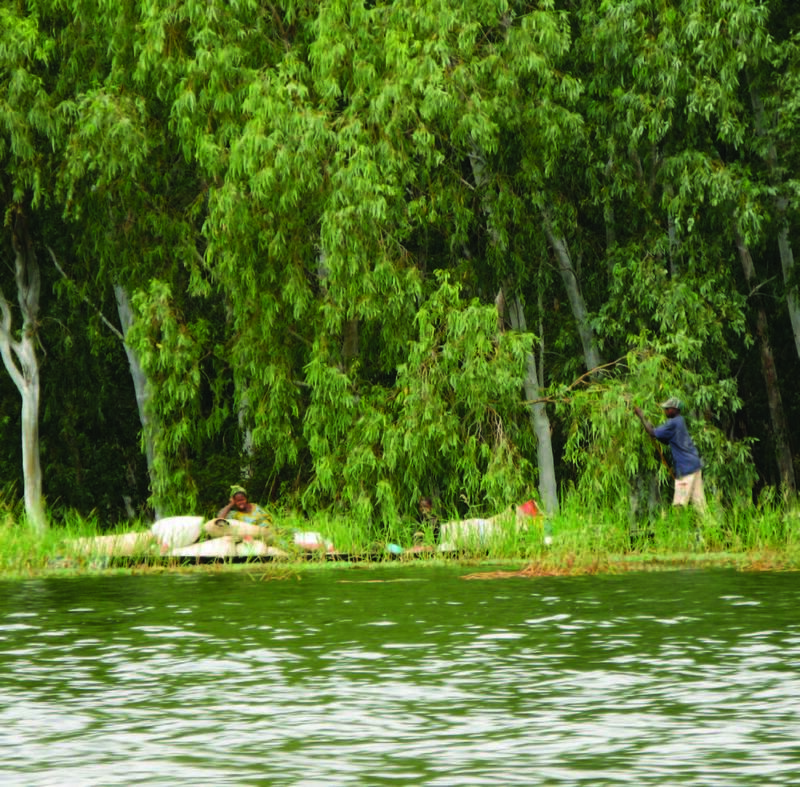 These submerged forests have recovered since being placed under the protection of traditional leaders. 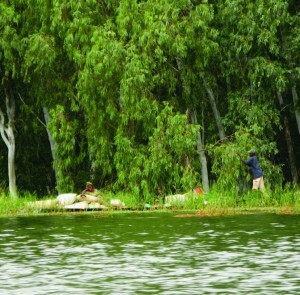 According to an article on Allafrica.com, much of the forests in this delta region were lost to drought in the 1970’s and 1980’s. However, beginning in the 1960’s, the increased usage of chemical agricultural inputs and exploitative farming practices of the so-called Green Revolution were implemented wherever colonial governments had influence. Because of its rice producing capacity, this region in Mali was exploited. The result, as we have seen wherever industrial agriculture has been adopted, is an environmental imbalance that forces the ecosystem to change. Within the span of the last 100 years there has been an imigration of people from countryside to cities. The result of this migration was the industrialization of the workforce. People have moved away from their land and into cities, no longer working on their farms but working in factories and now offices. This changed peoples’ needs and how their needs were met. In the city, most of us are familiar with the things we must do to survive. 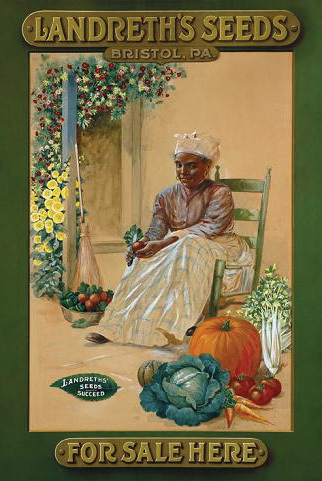 On the land, people farmed for their food and utilized the natural materials around them for their other needs. Skills like iron-working and wood-working were common, there were also healers and story tellers amongst the variety of people who assisted each other within a local village or community. The Eastern bank of the Mississippi River, in Northwestern Illinois, is the setting of an American travesty yet again. Historically a pristine wilderness with the longest stretch of sand dunes in Illinois and home to Americas symbol of freedom, the Bald Eagle, until they nearly went extinct. The Bald Eagle is once again nesting along these banks, but only after a 100 year environmental disaster that lingers on and possibly with some new neighbors. The bald eagle, which is native to Western Illinois, nearby the Mississippi River, was nearly driven to extinction. The transfer of inmates from the infamous Guantanamo Bay Military Prison in Cuba to the Thompson Correctional Center in Western Illinois is reported by many sources to be a very real possibility. Politicians like the US Senator from Illinois, Richard Durbin, seem supportive of this transfer. Presumably due the the financial gain involved for those associated with the Illinois prison system. As a politician who has spoken out against the Guantanamo Bay Prison, it is revealing to see Sen. Durbin now support the incarceration of its inmates locally. Arguably, Sen. Durbin’s position regarding the transfer of inmates from Guantanamo Bay to Thompson Correctional Center is one that is in accordance with a majority of Illinois residents. The major concern, as stated in an NPR news release, is security. There is a request for the Defense Department to conduct a security review on all the inmates to be transferred. As a regular newspaper reader and resident of the Chicagoland area, the security threat is probably one that I have heard before: “With many potential targets (including nuclear sites) close to the Thompson Correctional Center, is it too risky to house “known” terrorists?”. This is a reasonable argument only within the context of being involved in a “War on Terror”. While in this “War on Terror”, any action seems reasonable to prevent terrorists from blowing up Chicago buildings and killing our families. This is a continuance of the promotion of fear that reached recent heights under the Bush administration but has been in practice for centuries. The cold and dry seasons prove to be a more difficult and challenging time than our seasons of warmth and abundance. Issues with homelessness and hunger become more severe. Impacting these issues will require more than a short article, but alleviating the suffering of those subject to homelessness or hunger is as easy as bringing food or clothes to the nearest person in need. However, humans are not the only creatures who struggle and suffer through these challenging seasons. We can learn a lot from observing nature. 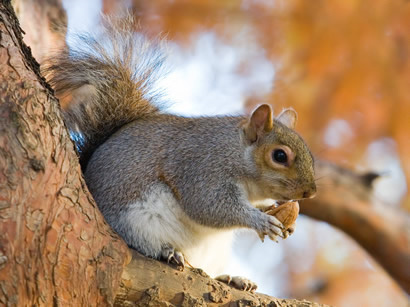 Trees produce nuts that squirrels eat. Squirrels bury nuts, some of which eventually turn into trees. Maybe the tree the squirrel is standing on started out as a nut buried by a squirrel. An observant look around even the most concrete jungle will reveal a myriad of creatures working for survival. A great benefit can be had by the individual who keeps these creatures in their consideration. When one observes any of these creatures, they will see them engaged in the work of survival. This work provides the daily and future needs of the individual and their family. In this aspect, we as humans can relate to the importance of working for the survival of ourselves and our family.